This is a place for you! The Chapel Grace Campus is an environment for imperfect people seeking to encounter God and respond to His call on their lives. No matter who you are or where you have come from, this is a place you belong and are accepted. Come as you are and become who you were meant to be! 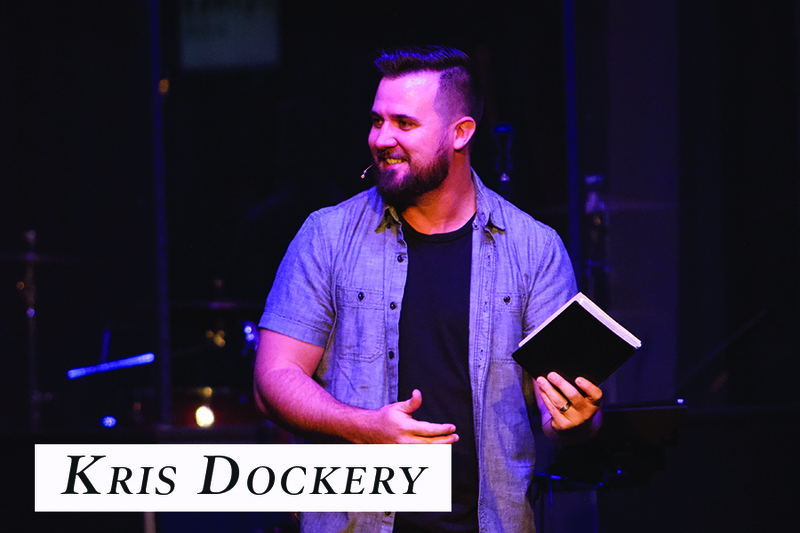 Our Grace Campus is led by Kris Dockery and has something for everyone. Weekend services include Children’s Ministries for kids of all ages in a safe, secure environment. Parents can rest at ease knowing their children are being led by safe-sanctuaries trained leaders who have all passed background checks. We’d love to see you one Sunday. Nervous about walking into a new church for the first time? Plan a visit below, and we will have one of our volunteers host you throughout your visit. Hey, Thanks for checking out Grace! I’m looking forward to meeting you soon!